Brunch season is in full effect and nothing says Sunday brunch better than a mimosa, am I right? 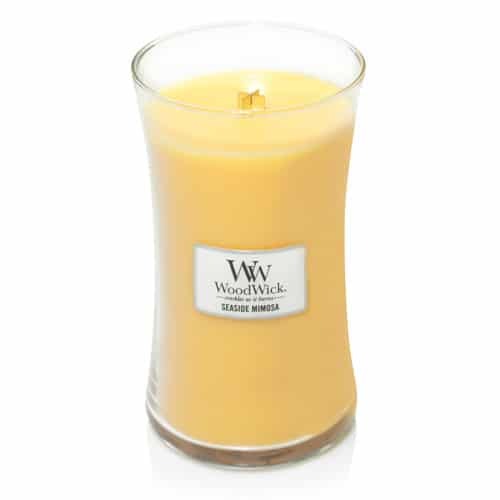 WoodWick’s Seaside Mimosa is a great candle to pair with your mid-morning bubbly. 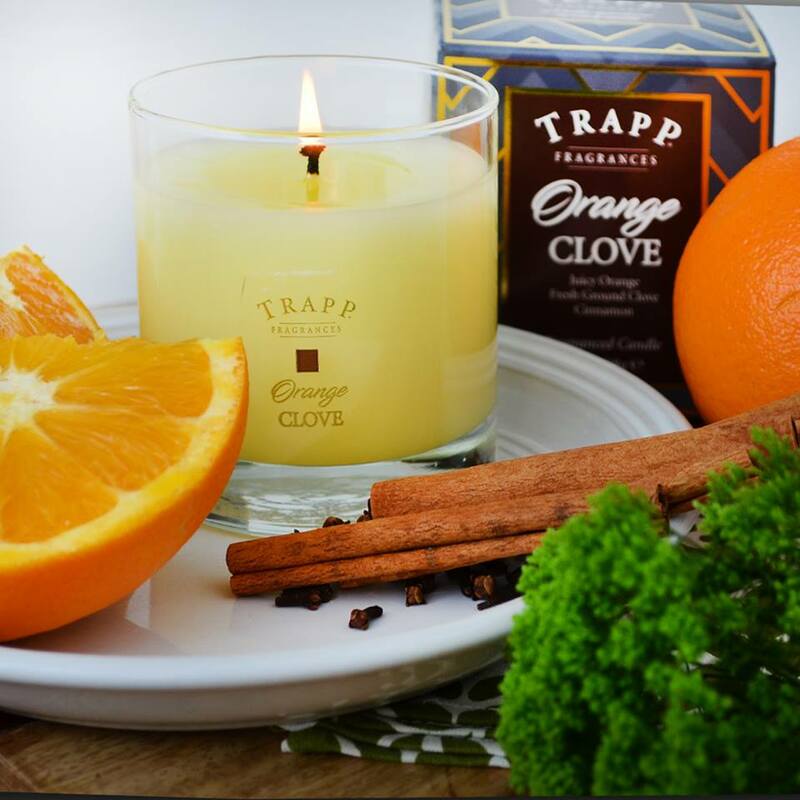 This candle is a blend of citrus and grape champagne notes. The fruit notes mixed with sweet champagne create a candied aroma that’s fragrant, but not overpowering. I would be on Cloud 9 if I could find a drink that tastes as good as Seaside Mimosa smells. 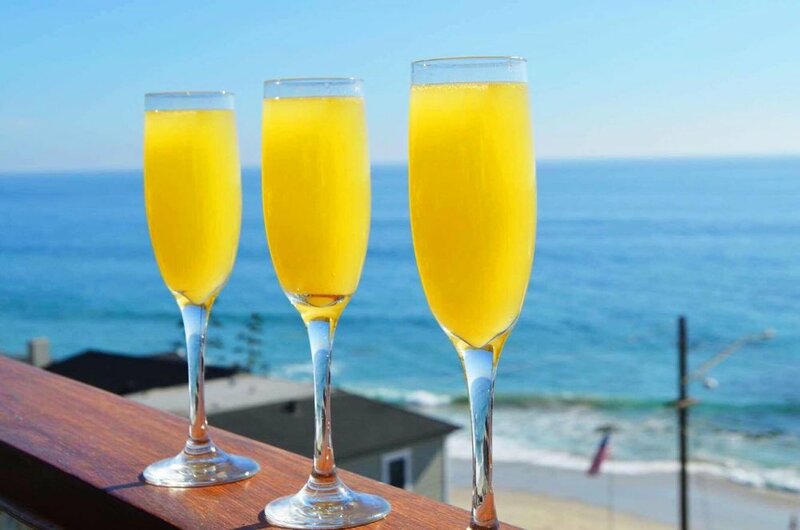 I mean seriously though, wouldn’t we all love to have a mimosa by the seaside? I know I would! Aside from the delicious fragrance, if you’re like me and you love fun colored candles, you’re going to obsess over this one. 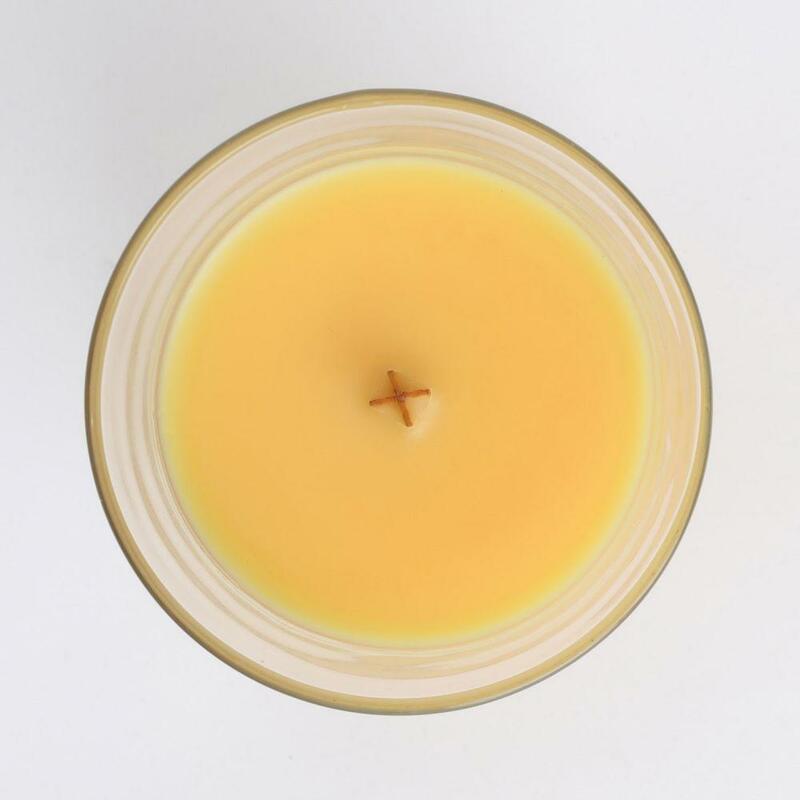 The wax is a stunning tangerine orange. It is impossible to be in a bad mood when looking at this beauty. 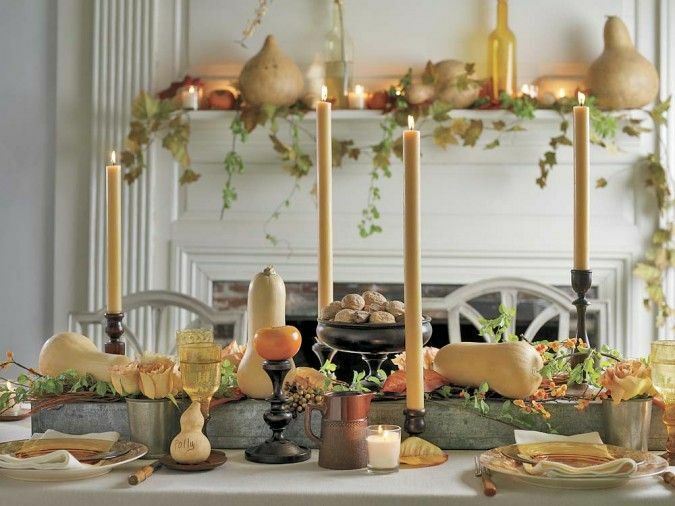 While you’re enjoying the sight of this candle, don’t forget about the best feature of WoodWick, the wooden wick! The crackle is so soothing, perfect for a relaxing weekend brunch. 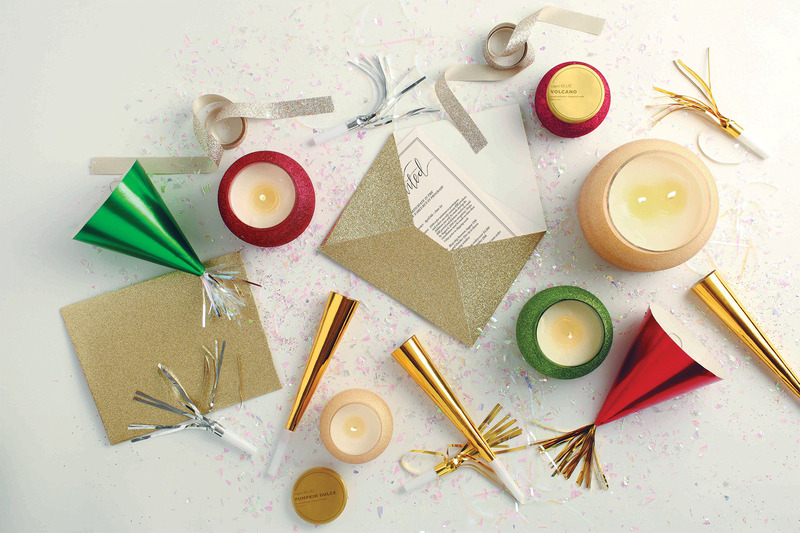 WoodWick’s candles are long lasting and-the best part-affordable! They burn for 75-110 hours for 25 bucks! That means more money to spend on champagne! 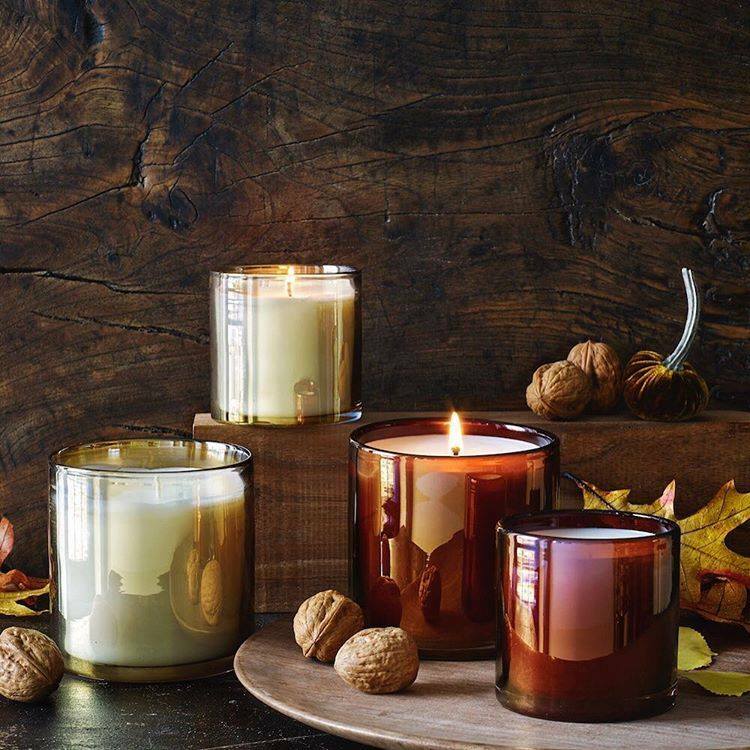 WoodWick candles are seriously #homefragrancegoals.